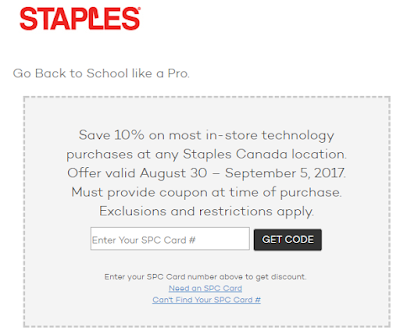 If you are a student with a SPC card, you can receive 10% off your in-store technology purchases from August 30 – September 5, 2017 excluding Bose products at any Staples Canada location. Technology refers to computer hardware, software and peripherals, machines, ink & toner, installation and extended warranties. Note: Discount does not apply to postage stamps, computer rentals, pay-at-self-serve copying, gift cards, phone cards and prior purchases. Coupon must be presented at time of purchase. 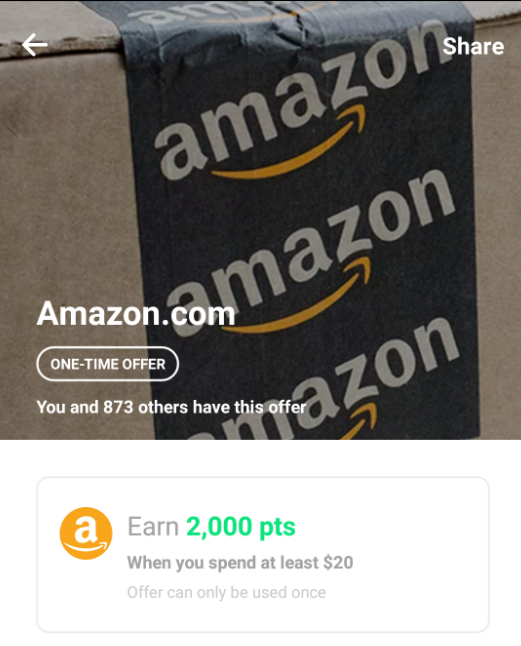 Cannot be combined with associate discount or any other coupons/offers or used in conjunction with purchase of Bose products or prior purchases. Offer valid in Canada only. 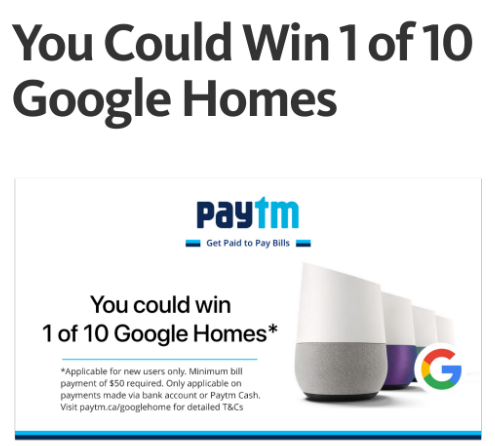 Coupon code can only be used once. For card holder only; valid student ID may be required (except VIP). 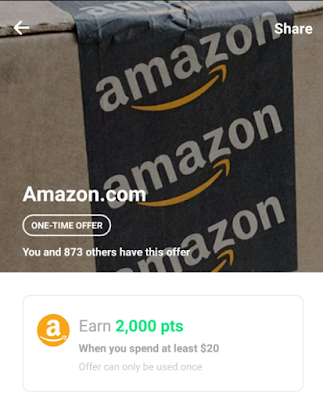 Until Sep 4, you can get 10x AIR MILES Reward Miles on qualifying purchases of $20 CDN or more, excluding shipping, duty and taxes, made in a single transaction at participating online stores (Apple, Amazon, Sephora, Nike). 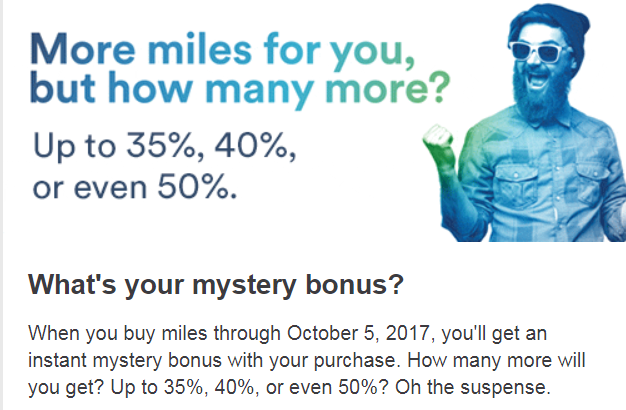 10x Miles is like more than 5% return. It is a good opportunity if you want to buy some Back-to-School laptop! You can get 5X the Air Miles on any grade of fuel at participating Shell locations in QC, ON, MB, SK, AB, BC and NT with a minimum purchase of 25L. So, normally you can get 1 Air Miles on 15L Shell fuel. 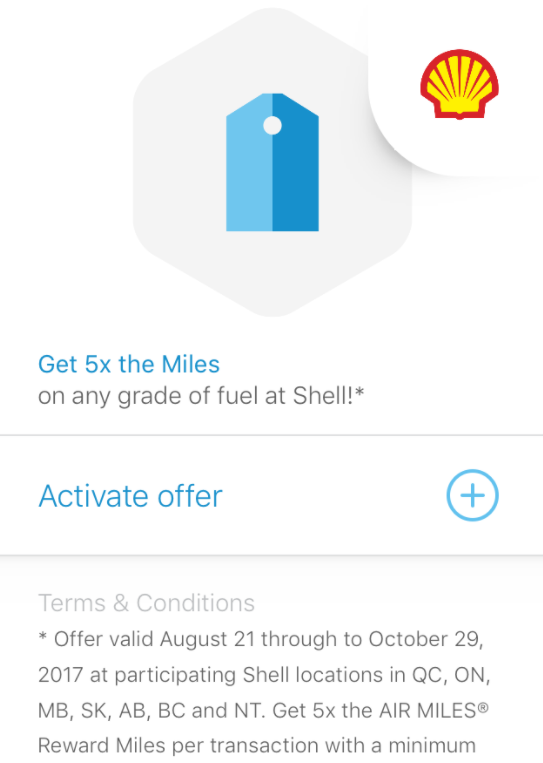 With this offer, you can earn 5 Air Miles on 25L Shell fuel. If you like Delta Skymiles, it is good time to join Airbnb now. New Airbnb Guests can get $25 off and up to 2,000 bonus Delta miles on their first qualifying stay. Plus, earn 3 miles per $1 spent on all stays. Existing Airbnb Guests can earn 3 miles per $1 spent on all Airbnb stays worldwide. 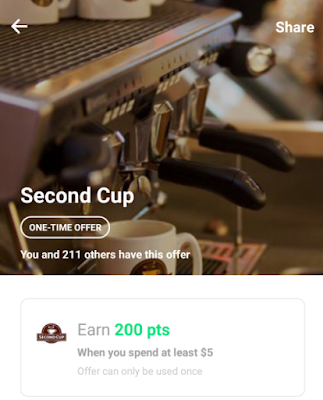 If you start hosting on Airbnb and earn up to 25,000 miles. Plus, as an Airbnb host, you’ll earn extra income to help fund your next getaway. These offers are applicable on bookings made from August 10, 2017 to October 31, 2017 for stays completed by October 31, 2018. Terms apply. You can buy Dream Miles for just 20¢ per Mile (regular price is 30¢ per Mile) before Aug 25. Please click the deal link to see more details. When you pay your first mobile bill please use promocode "Hotline" and get $5 as Paytm Cash. 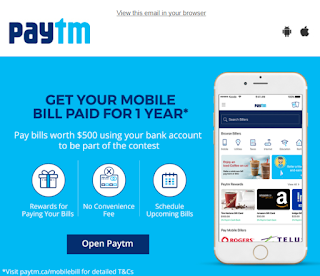 When you pay your first utility bill please use promocode "Shocking" and get $5 as Paytm Cash. 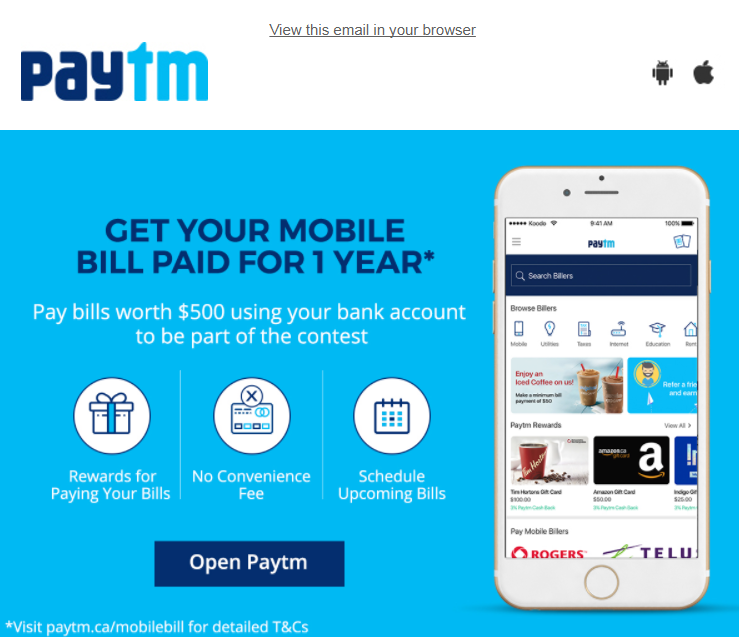 If you don't have a Paytm account now, you can get an extra $10 credit when your pay your first bill (> $25) with the Promocode: PTM8933000 This is a referral code from our website. Thanks for using it. You need to enter this code when you register with Paytm. 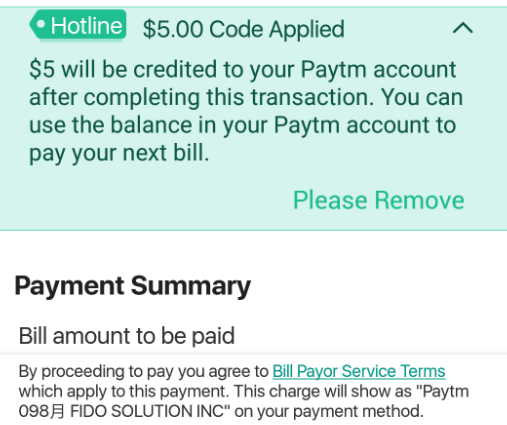 The $10 credit will show up "On Hold" in your Paytm account until you pay your first bill (> $25). You can earn 50% Rewards points on your purchases when you use Apple Pay with your RBC Rewards credit card before Aug 31, 2017. 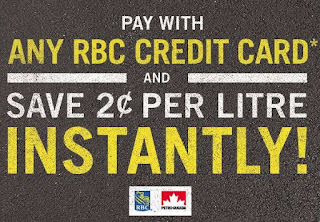 Note: An eligible RBC Rewards credit card is a personal credit card issued by Royal Bank of Canada that earns RBC Rewards points, but does not include the RBC Visa Business Platinum Avion and RBC Commercial Avion Visa cards. 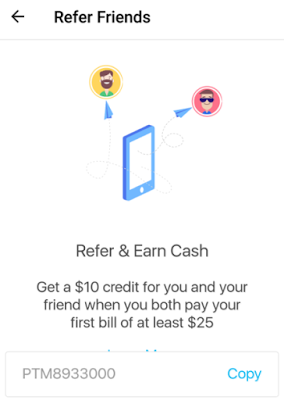 You will earn 50% more (one and half times) the RBC Rewards points (“Bonus Points”) you normally earn for every $1 in purchases you make with your RBC Rewards credit card when you use Apple Pay online or in-store from August 1, 2017 until August 31, 2017 inclusive (“Offer Period”) on your first $250 in total purchases per credit card account. 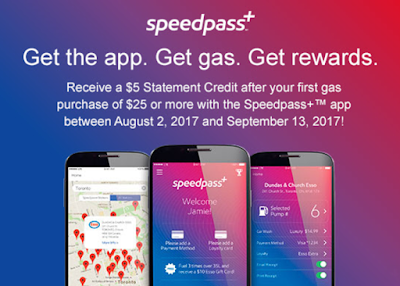 You can earn 3X Aeroplan miles for every dollar spent on costco.ca from Aug 7 to Aug 20, 2017. Note: This offer is only available for orders placed online on Costco.ca. Some restrictions apply. 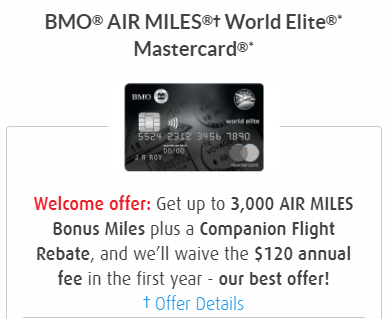 Aeroplan Miles are credited on the purchase price of products offered online at Costco.ca and will not include shipping and handling, tax or other additional charges. If the product you are purchasing has a discount or promotion, you will not be credited Aeroplan Miles for the amount of the discount or promotion. 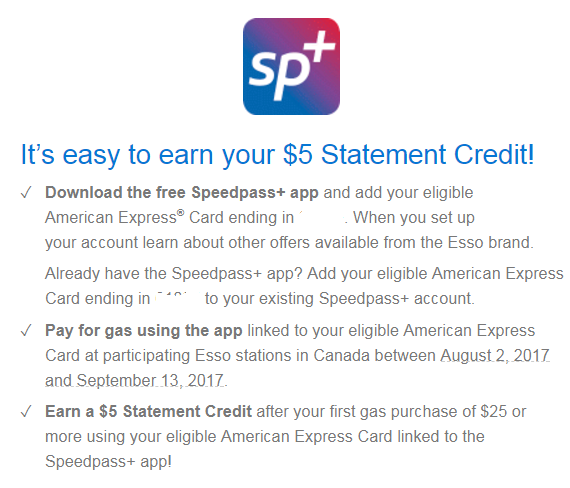 Ineligible purchases include: new Costco memberships (which are eligible to receive 1,000 Bonus Aeroplan Miles for a new Gold Star or Business Membership and 1,500 Bonus Aeroplan Miles for a new Executive Membership), Costco membership renewals, gift of membership, tires, Costco Cash Cards, custom installation services, travel and online digital print orders. 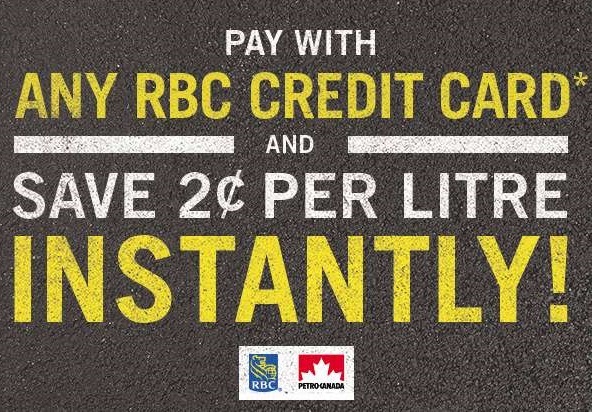 You can save 20% when you redeem your RBC rewards points for gift card before 2:59 am EST Aug 5, 2017. 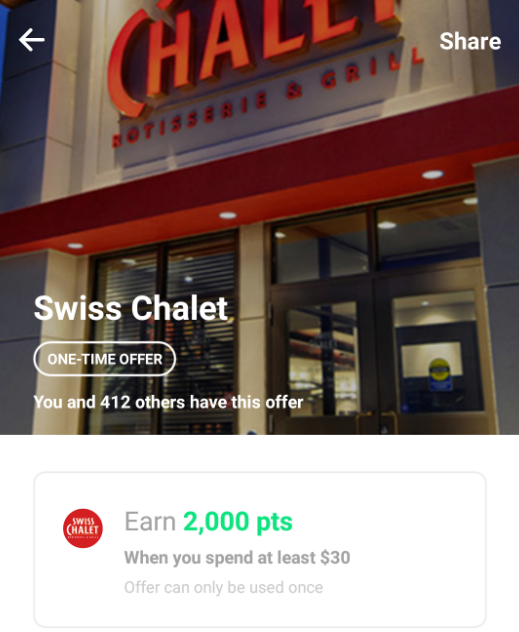 RBC Rewards points values shown on website already reflect the 20% discount on select gift cards. 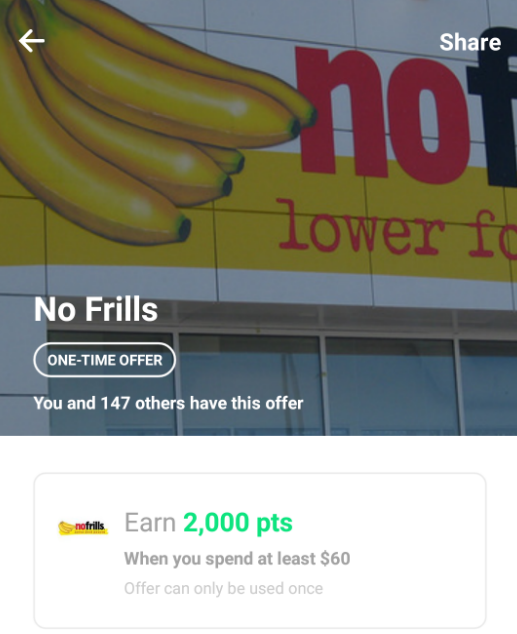 Actually, there is no Drop option in Carrot Rewards before. I used to earn SCENE points in Carrot. 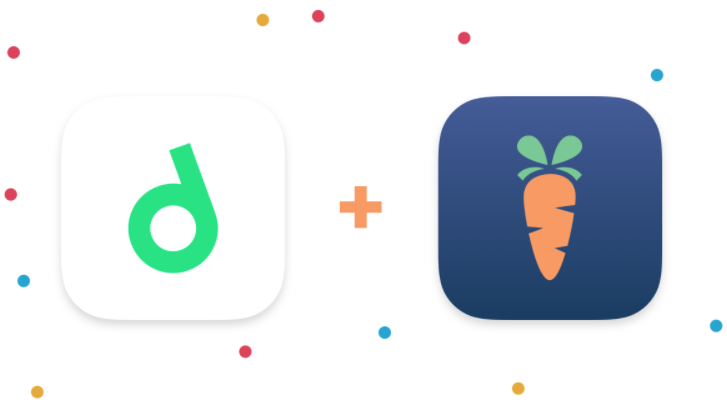 Drop just partnered with Carrot recently. 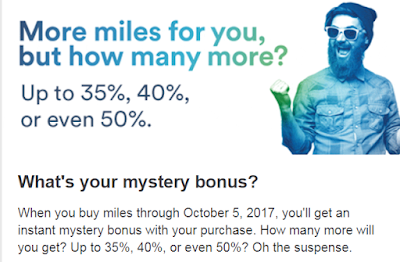 Step 1: Log in to the Amex App by August 31st, 2017 to get 100 Bonus Miles. 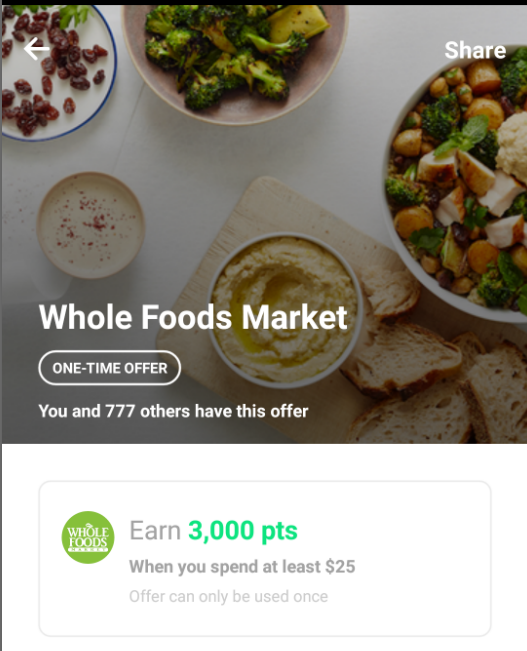 If you don't have an eligible device to download the Amex app, you can also get this 100 Bonus Miles by logging into Online Services on your mobile device instead. Step 2: Spend online with your enrolled American Express AIR MILES Card at participating merchants by August 31st, 2017 to get 100 Miles for each separate online purchase transaction (up to a total of four online purchase transactions and no minimum spend required). 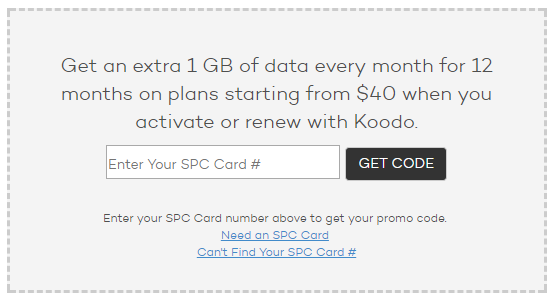 You could get up to a total of 400 Bonus Miles per enrolled Card!